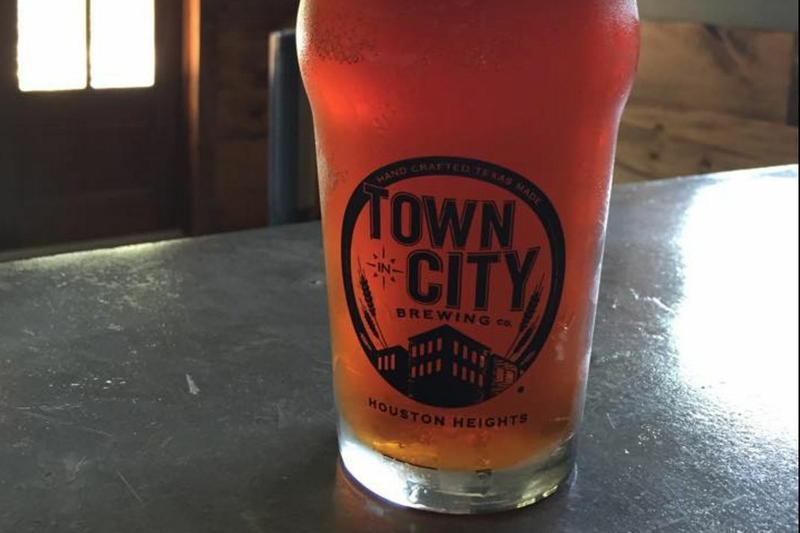 Real Ale brewmaster Erik Ogershok is heading to Houston to open a brewpub in the Heights. A little over a year after opening, The El Cantina Superior has bid its busy Heights intersection adios. It's the second big news item to hit this week about the fate of the nightlife scene centered around White Oak and Studewood—the first being word that live music institution Fitzgerald's will host its last Pegstar show at the end of the month before changing hands for a total renovation—and the latest of many changes coming to the area from Delicious Concepts, which originally opened the Tex-Mex restaurant on July 4 of last year. The restaurant group, which also runs Pink's Pizza, Lola and Shepherd Park Draught House, recently revamped its gastropub concept, Witchcraft Tavern & Provision Co., and now owner Ken Bridge has announced that the recently-closed The El Cantina will soon be home to a full-scale brewpub. Bridge is bringing in a heavy-hitter for this ambitious project: Erik Ogershok, the widely admired brewmaster for Real Ale Brewing Co. in Blanco, Tex. Ogershok has been with the critically acclaimed Central Texas brewery almost since the beginning, coming on in 2000 just four years after its founding. Since then, Ogershok has been instrumental in growing the brewery's portfolio to include both mainstream favorites such as Real Ale's hugely popular Fireman's No. 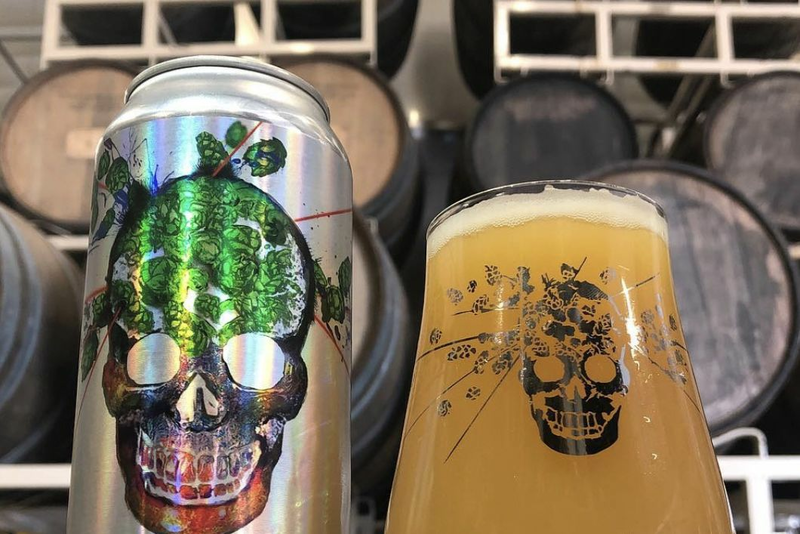 4 and cult classics like the Sisyphus series, which craft beer connoisseurs are known to hoard, cellaring for years and enjoying in rare vertical tasting sessions. The departure of Ogershok after 15 years comes as more of a surprise than the closure of The El Cantina, which had performed rather poorly since opening. 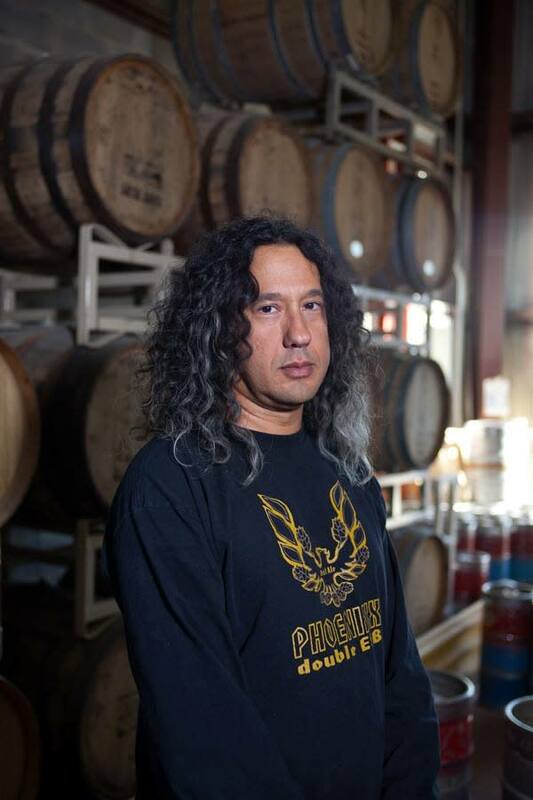 The highly successful Real Ale, however, has become in many ways synonymous with its long-haired brewmaster, who often sports t-shirts bearing the logos of various heavy metal bands, and has become a familiar face to the craft beer fans who turn out for various Real Ale tastings and keg tappings around the city. Ogershok himself is certainly familiar with Houston, too; his seasonal coffee porter is brewed with beans from local roaster Katz Coffee while last September, D&T Drive-Inn held a special release party for Real Ale's 18th anniversary Göse at which Ogershok spun his favorite metal albums and hosted a contest for the best metal t-shirt of the night. Over at the Chronicle, Ronnie Crocker reports that the new brewpub—which is yet to be named—will also hold a pizzeria and in-house butcher shop, but that the main draw will be its rotating selection of draft beers, many of which Ogershok plans to brew in collaboration with other area breweries. This too is familiar territory for Ogershok, who has previously collaborated on such releases as Blakkr Imperial Black Ale—appropriately termed "the most metal craft beer collab ever"—with Minneapolis's Surly Brewing Co. and Three Floyds out of Munster, Ind. Delicious Concepts promises more news on its project with Ogershok over the next few weeks, including a name and anticipated opening date. 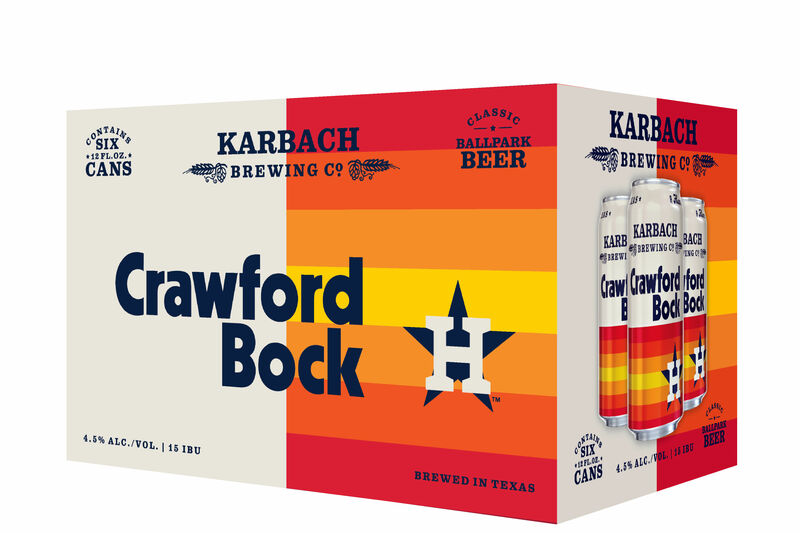 It will join brand-new Heights-area brewery Town in City, which recently opened its taproom and has begun rolling out kegs across town. 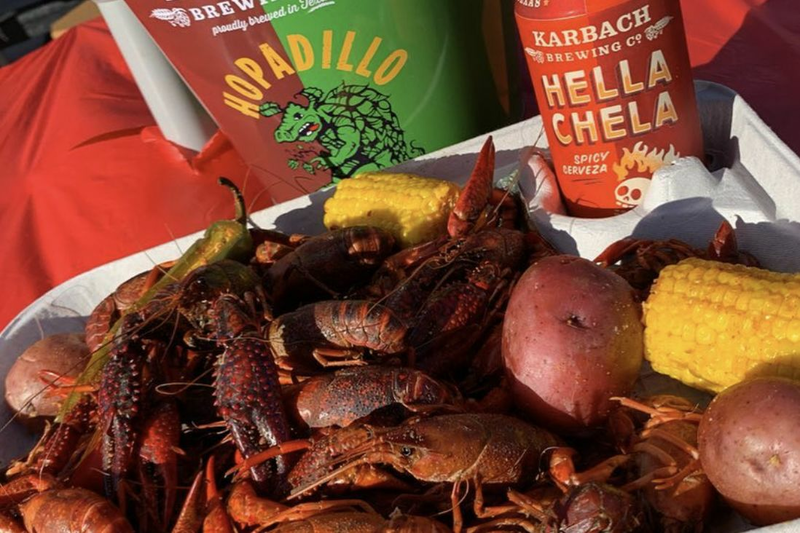 And though its full kitchen will set it apart from Town in City, it will still have competition of sorts in the form of in-house restaurants from Karbach Brewing Co. and Saint Arnold, as well as City Acre, which is progressing through a long list of permits in order to open its own brewpub soon in north Houston.